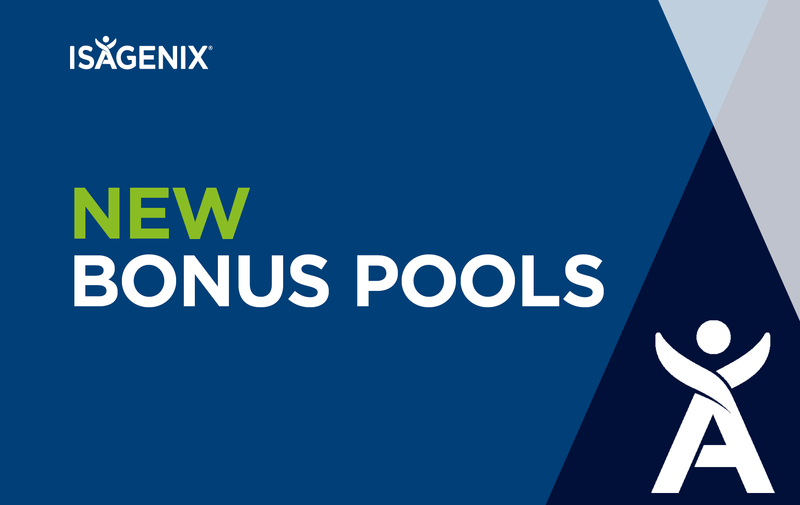 Your chance to earn BIG with our new Leadership Bonus Pools! If you’re an Associate, Consultant or Manager you can now earn your share of $15,000 USD each month in our Manager Bonus Pool. How to qualify? Reach Paid-As Manager and earn up to $1,000 each month for a maximum of 3 months. Check out this flyer for all the details on how to get paid in our Manager Bonus Pool. If you’re a Director or Executive you also have the chance to earn your share of $15,000 USD each month in the Director Bonus Pool. How to qualify? Reach Paid-As Director and earn up to $4,000 each month for a maximum of 3 months. The best part is, everyone has the chance to earn their share of the Director Bonus Pool, even if you’ve previously earned your maximum share in our previous Director Bonus Pool! Check out this flyer for all the details on how to get paid in our Director Bonus Pool. So what are you waiting for? Take ACTION and earn BIG!